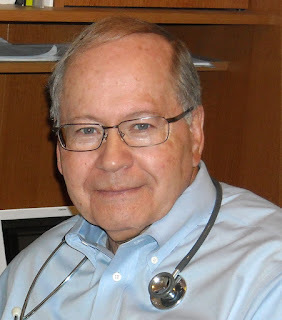 Writing Yourself Into a Corner by Dr. Richard L. Mabry, M.D. I saw a mug the other day that brought a smile to my face. “Writer’s block: When your imaginary friends won’t talk to you.” Then again, maybe it’s not so funny, especially if you’re facing it. It goes by many names. Writer’s block. Writing ourselves into a corner. Wondering what comes next. Stumped for an out. If we write enough, we’re going to face it someday. We’re going to put our heroine or hero in a situation from which we have no idea how they’re going to proceed. This situation is probably less common in the plotter’s world, where things are laid out nicely before writing begins. But I suspect that somewhere in the plotting process even those authors stop for a time of head-scratching, wondering what comes next. If you, like me, are a pantser—a writer who plots by the seat of your pants—and especially one who writes mysteries, this problem rears its ugly head even more frequently. What do you do if you find yourself facing such a situation? My first suggestion is to temporarily put aside the novel on which you’re working and start stringing words together on another piece. It seems that the harder we think about it and the more we try, the more difficult it is to come up with a solution. This sometimes leads the writer to doubt his or her ability. So, write something else. It may be a blog post. Perhaps it’s a magazine article you’ve been thinking about doing. The main thing is to take your mind off the current problem while shoring up what is undoubtedly the tendency for your self-confidence to fail. See? You can do it. You haven’t lost it. It helps sometimes to step away from writing entirely—for an hour, a day, even a week— whatever your schedule allows. I’ve often found that solutions to seemingly insoluble problems come to me on the golf course. The answer depends on letting your mind rest while it subconsciously turns over the situation and decides how to solve it. Stephen King calls it letting “the boys in the basement” take over. On more than one occasion I’ve awakened with an idea that pertains to my work-in-progress, an idea that eluded me when I went to sleep. 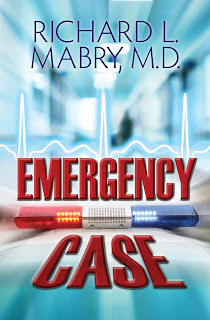 In my current novella, Emergency Case, I had the idea of a doctor backing her car down the driveway after a snowfall and hitting what turned out to be a dead body. Good so far, but where did I go from there? Then I eventually awoke with the questions that sent me in the right direction. What if the doctor’s husband was an attorney? What if he’d been acting strangely lately? And what if the body represented one of his clients—and the police suspected him of being the killer? Thus, Emergency Case was born. That’s what I do when faced with writer’s block. What about you? Dr. Richard Mabry is a retired physician, now writing “medical mystery with heart.” His novels have garnered critical acclaim and been finalists for ACFW’s Carol Award, both the Romantic Times’ Inspirational Book of the Year and Reviewer’s Choice Awards, the Inspirational Readers Choice, and the Selah Award. He is a member of the American Christian Fiction Writers, the International Thriller Writers, and Novelists Inc. 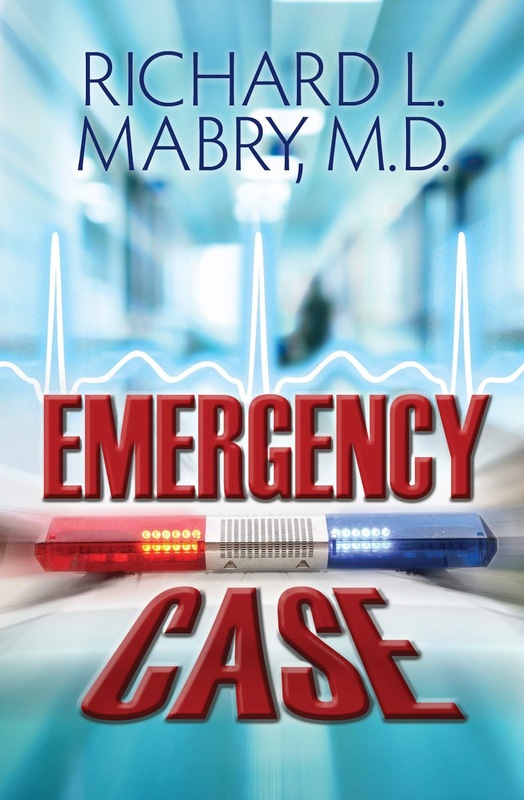 Emergency Case is his latest novella. Thanks for this opportunity to interact with readers. Drop by with your questions about writing, and I'll try to answer them....truthfully, if possible. I'm a plotter, but when I need ideas, I give myself permission to daydream. Just giving my brain the freedom to wander without distractions often helps my creativity.